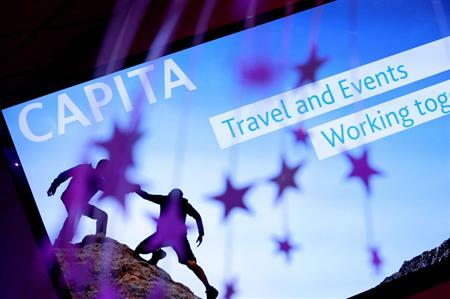 The Virgin Traveller membership will credit customers with loyalty points every time they book their travel through the Capita Travel and Events website. Previously, the membership only applied to customers who booked their travel via the Virgin Trains website, however, the membership has now been extended to bookings made directly with Capita Travel and Events. Raj Sachdave, head of rail product UK and international at Capita Travel and Events, said: "The new scheme recognises customer loyalty and enhances the experience for business travellers."